Joel Plaskett, originally uploaded by johnwmacdonald. 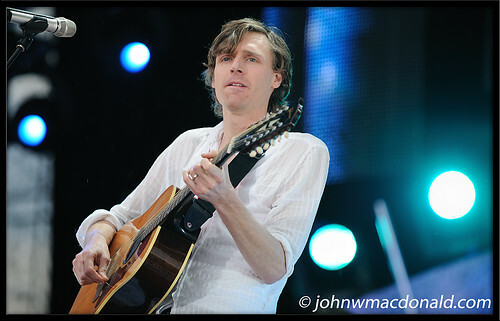 Nova Scotia rocker Joel Plaskett was on stage rehearsing the night before his Canada Day performance on Parliament Hill in Ottawa. Judging be the number of times he's been performing in Ottawa area this year I think he should have an apartment here. That would be cool.